It is our great pleasure to announce that our executive photographer Aries Tao is once again selected as a judge of AsiaWPA – the best wedding photography competition in Asia. A huge congratulation to our executive photographer Aries Tao! This award really makes our honour wall shines again. Can’t wait to hear the new technology and new styles you have learnt from WPPI 2017. We believe it will bring more new vibes to our photo. 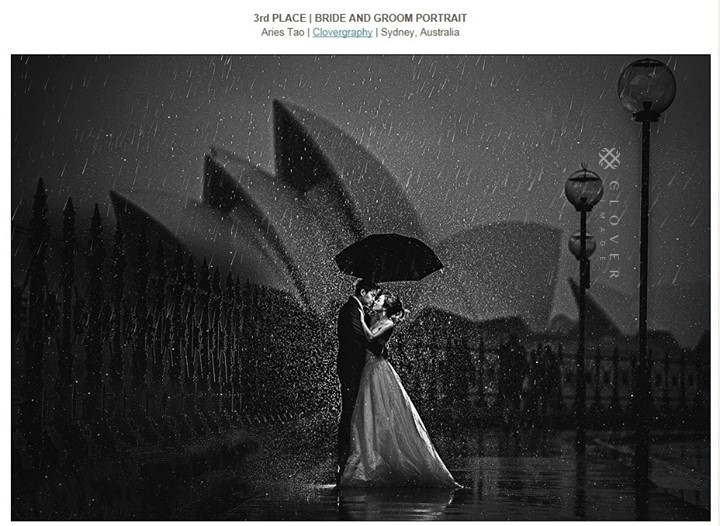 Very happy – Clovergraphy receives 4 silver awards from WPPI 2014 online competition. It has been a wonderful experience, and the best is yet to come. A great honor to be chosen as one of the judges for ISPWP 2014 Summer competition. Looking forward to seeing the world’s best wedding photography master pieces. first time entering WPPI Print Competition. So happy to see all 3 entries won “Silver Award”.